Available to students who have obtained a BA in ancient history, archaeology or classical languages. The ACANS junior research fellowship will be held while the candidate is enrolled for a higher degree. The fellowship is intended to assist students learn about numismatics with a view to developing wider research strategies. 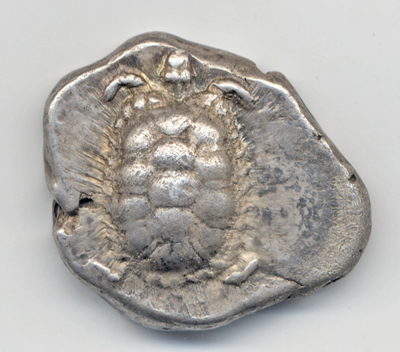 Students who obtain the fellowships will be asked to participate in a seminar series on numismatics given by the director of ACANS, to undertake a numismatic research project (the results of which will be presented in a seminar), and to assist in the work of ACANS. At the end students will submit a brief report on their activities to the director. At the moment it is to be held in the second semester of the Macquarie University academic year. The fellows are expected to be at the Centre for a minimum period of around 12 weeks. Applications are currently due 12.00 midnight, 30 June for each year. Please see the attached application form. Students intending to apply may contact the director of ACANS. A/Prof. K.A.Sheedy (ken.sheedy@mq.edu.au) to discuss their application. Interstate and New Zealand applications. ACANS encourages applications from outside New South Wales. In order to facilitate the visit of junior fellows from a wider area ACANS can assist in finding on-campus college accommodation. The fellowship stipend at a minimum for these fellows is intended to cover the cost of living on campus (including meals) and a return air ticket. This fellowship is intended to support research currently being undertaken by established scholars. 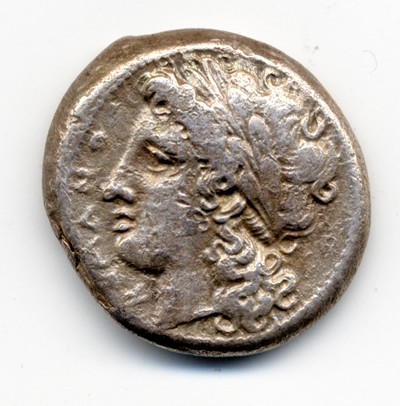 At the moment only limited funding is available to scholars who wish to come to the Centre and Macquarie University in order to undertake numismatic research (which may be part of a wider project in ancient history or archaeology). The Centre is able to provide a stipend and facilities, including an office and associated equipment. The fellowship holder would be expected to deliver a seminar and lecture on their research. Applications can be sent at any time. There is no set format for applying. Applicants should write or email the director of ACANS enclosing a CV and outlining the research project on which the applicant is engaged. Applicants are urged to contact the director of ACANS (ken.sheedy@mq.edu.au) to discuss their application. 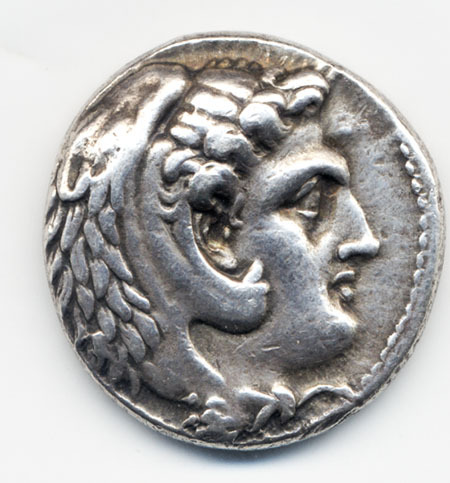 The Department of Ancient History at Macquarie University, in collaboration with the Australian Centre for Ancient Numismatic Studies offers a chance for postgraduates to study numismatics through the MRes degree. Please consult with the Master of Research degree director in the department of ancient history.